Deeply personal and emotionally wrenching, “This Could Be Heartbreak” is The Amity Affliction’s most transformative and revealing record yet. 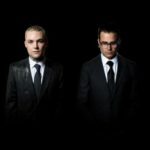 Recorded by producer and longtime collaborator Will Putney at Melbourne’s Holes and Corners with additional drum tracking done at Sing Sing Studios, the album finds The Amity Affliction evolving their signature powerful and cathartic song craft. Both ambitious and grand, album standouts ‘This Could Be Heartbreak’ and ‘All Fucked Up’ are equal parts heavy and hopeful, fueled by frontman Joel Birch’s desperation which achieves extraordinary transcendence through radical honesty and absolute power. “This Could Be Heartbreak” is The Amity Affliction’s fifth album and is out now via Roadrunner Records. 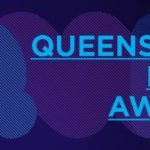 The annual Queensland Music Awards event took place last night at The Brisbane Powerhouse. Native Tongue writers The Amity Affliction took home the Export Achievement Award, and the Highest Selling Album Award for “This Could Be Heartbreak”. 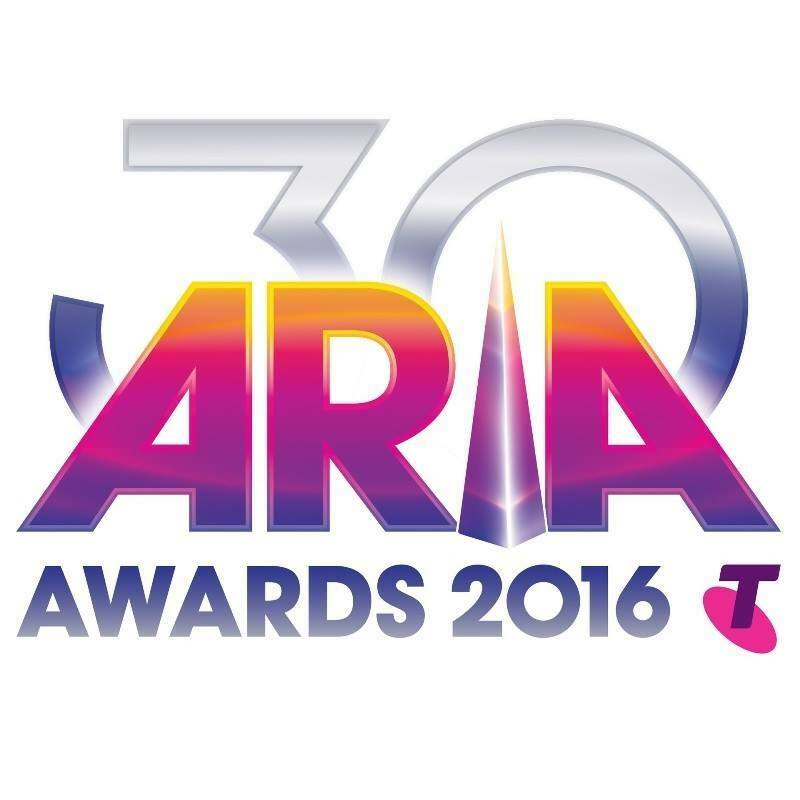 The full list of nominees and categories have been announced for the 2016 ARIA Awards. 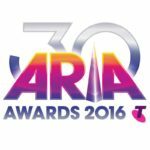 Native Tongue writers The Amity Affliction, Robert Forster and Courtney Barnett have scored nominations. 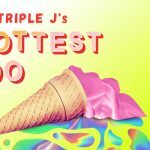 Robert Forster’s latest album “Songs To Play” is up for Best Adult Contemporary Album, while The Amity Affliction’s fifth album “This Could Be Heartbreak” is nominated for Best Hard Rock/Heavy Metal Album. Courtney Barnett is nominated in two of the public voted award categories, Best Video and Best Australian Live Act. 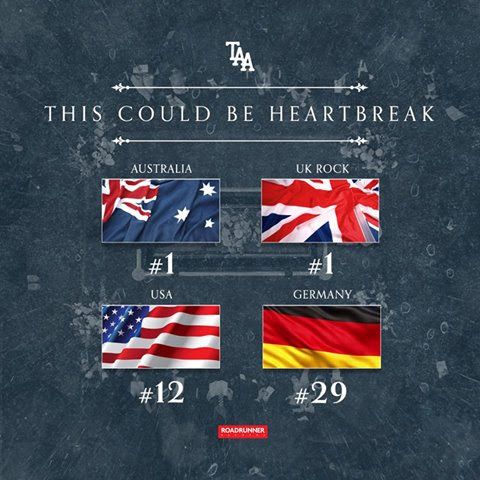 The Amity Affliction have stormed the charts with their new album “This Could Be Heartbreak”. 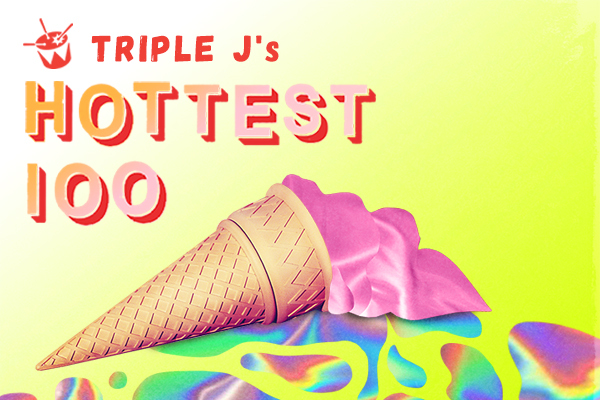 In Australia, the band scored their third consecutive #1 on the ARIA Albums Chart. The band impressively debuted on the Billboard Top 200 at #26. “This Could Be Heartbreak” has also debuted at #1 on the Hard Rock Albums chart, #4 on the Top Rock Albums Chart, #8 on the Vinyl Albums chart, #11 on the Digital Albums Chart and #12 on the Top Album Sales chart. 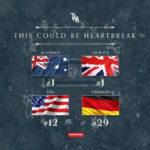 But there’s more, “This Could Be Heartbreak” landed at #25 in Austria, #29 in Germany, #31 in Switzerland, #32 in New Zealand, #33 in Scotland and #51 in the UK. 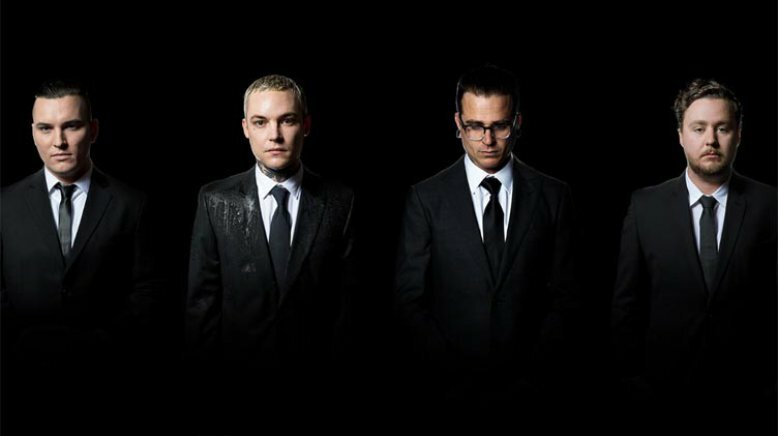 “This Could Be Heartbreak” follows The Amity Affliction’s ARIA platinum-certified #1 album “Let The Ocean Take Me”, which proved an to be an international breakthrough for the group, and followed 2012’s gold-certified “Chasing Ghosts”.